Hello everyone, Hope everyone is doing well. I’m currently laid on my living room floor shamelessly watching Vanderpump Rules and eating orange. (Ever get a craving for fruit at strange times? it’s currently 11:00pm). Anyway I digress. . 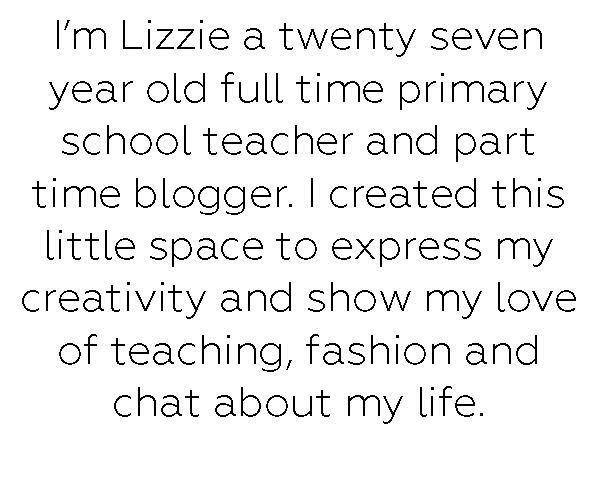 If you have read or come across my blog before you may already know that I am a Primary School teacher, and so for me it is currently half term. Whenever I have a week off my Mum, Sister and I go on two days worth of shopping to both York and Meadowhall in Sheffield. We plan each day dependent on weather as they are both an hours drive from my home town of Hull its not to far to travel with my Nephew. This time round I actually bought quite a lot of lovely items so thought I would share them with you and let you know where abouts I got them from. So I could not believe that this top was only £8.99 and it is a perfect comfy top for work. This picture really doesn’t do it justice the colour is just gorgeous. Over the Summer I decorated my bedroom in a beautiful teal/blue colour. It had been a long time coming as I hadn’t decorated since we moved into our house. (2 years ago!) These cushions are a perfect addition to the bedroom and lets face it, you can never have too many cushions. If you’d like to see how they look there are pictures of my decorating skill on my Instagram here. This is actually a Christmas present for my partners mum but I’m 99% sure she doesn’t read my blog (sorry Sue if you do and thanks for reading) The print on this is so cute and I know that she will love it. Michaels parents have recently bought a camper van and I thought it would be perfect for Sue to keep all her cosmetics etc in whilst travelling. Now I know this isn’t everyones cup of tea however I absolutely love this skirt. Cath Kidston is such good quality and their prints are so quirky and fun. I will genuinely be vibing Miss Honey when I wear this on the first day back at school on Monday! I’ve spent a long time looking for a tote that will fit my netbook in but also has a bit of style to it. When I saw this silver bag it was exactly what I was looking for, I didn’t just want a tan or brown tote but I wanted one that would match lots of different outfits and to me this is perfect. This was one of those purchases that I didn’t need but just as your heading to the till you can’t help but pick it up. Unfortunately I wore this to go bowling today and left it at the bowling alley 😦 gutted. So that was everything that I purchased over the two days. I am very happy with what I bought. Do you have any shopping traditions? What would you pair the silver bag with?